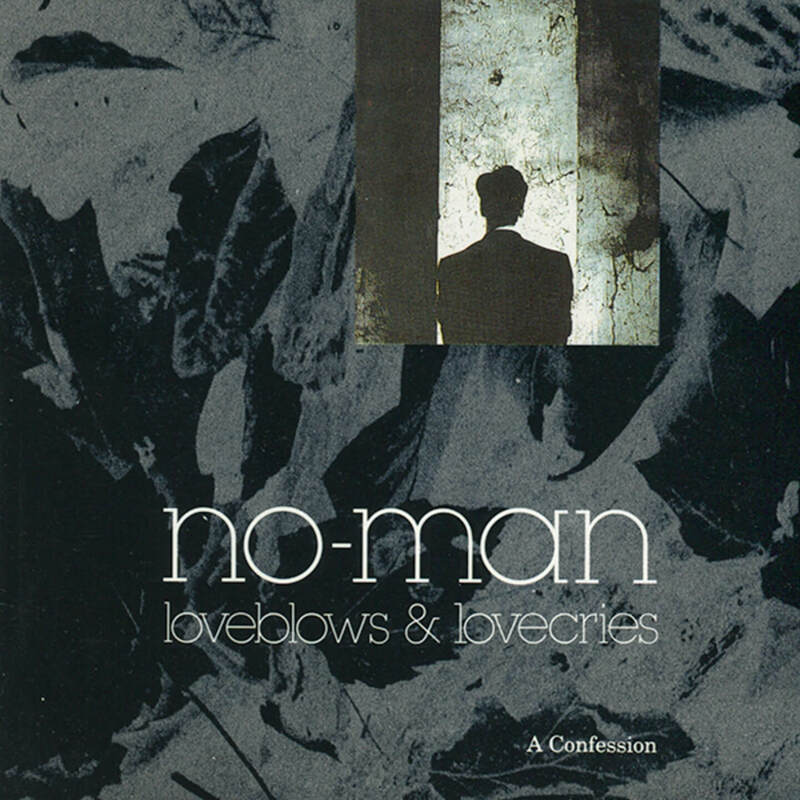 Loveblows & Lovecries – A Confession is the debut album by no-man. It was released in the UK by One Little Indian Records in May 1993, and in a slightly different format in the US on 550 Music in May 1994. Taking It Like a Man, a single taken from the US version of the album reached number 34 on the Billboard Dance Chart in April 1994 and was used on the US TV drama, Models, Inc. Critically lauded at the time of its release, the album was considered by the likes of UK magazines Melody Maker and Lime Lizard as an intriguing combination of Art Rock ambition, Synth Pop textures, and infectious hooks.